The Namib Naukluft Campsite has received a multi-million-dollar makeover; including new accommodation and facilities that will give it’s guests a true outdoors experience. 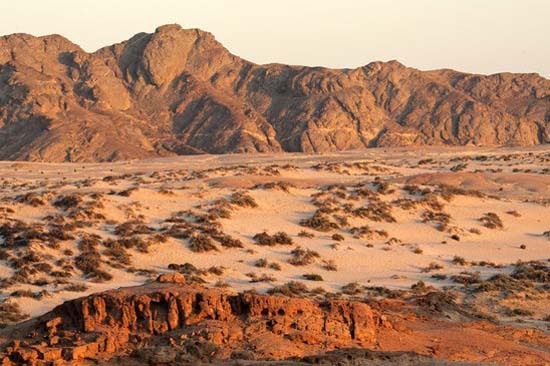 Nestled between the Namib Naukluft Mountains, Namibia Wildlife Resort’s (NWR) Naukluft Campsite falls within one of the largest conservation areas in the world. 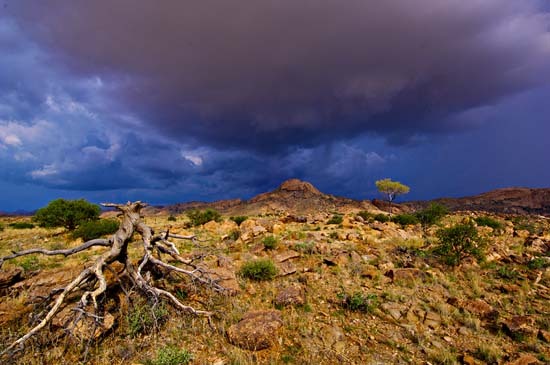 The Naukluft Campsite can be located 245km from Windhoek, 339km from Swakopmund and 153km from Sossusvlei. 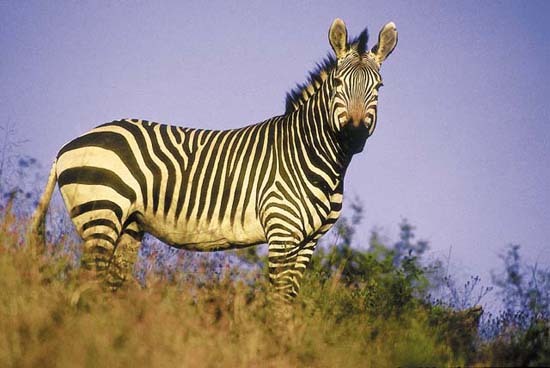 The Naukluft section of the park was created to serve as a refuge for the Hartmann’s mountain zebra, which are endemic to Namibia; however, countless other wildlife species can be encountered here as well. The park also boasts five different vegetation communities, including a variety aloes. The reintroduction of the new Naukluft Campsite took place in December 2014. A whopping N$7.93 million was spent on the revamping of the campsite – including new furniture, accommodation, a restaurant and a bar. Back in 1986, when the campsite was first opened to the public, only four camping spots were available. Now that the camp has been expanded, it offers six chalets and 21 campsites with two overflow sites, as well as staff housing. Basic amenities, such as braai areas and new ablution blocks, are available at each campsite. Visitors to the campsite enjoy various activities, among which include trail hiking, nature walks, bird watching, swimming in the rock pools close to the campsite and exploring the 4×4 trails. For those who enjoy hiking there are different routes to choose from. There are two short day hikes – the Waterkloof and Olive trails and a long, eight-day hike, which spans 120km. The Olive trail is a 10km trail that starts near the campsite and gets its name from the population of Wild Olive trees that grow along the trail. The Waterkloof trail is slightly longer, stretching over 17km and takes about eight hours to complete. This trail will take you along some refreshing rock pools within the Naukluft Mountains. The eight-day hike has seven overnight stops. Those who like a challenge can also complete the trail in four days. This specific trail is said to be one of the toughest hiking trails in Southern Africa.